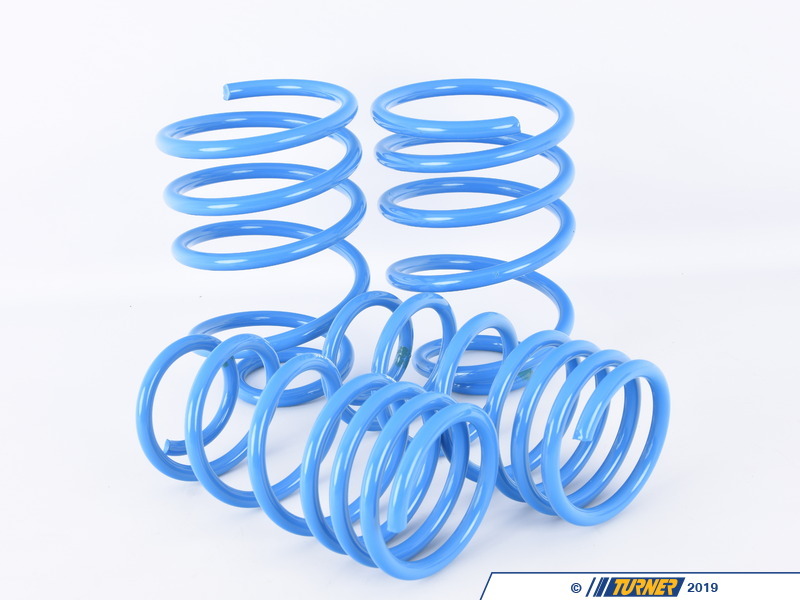 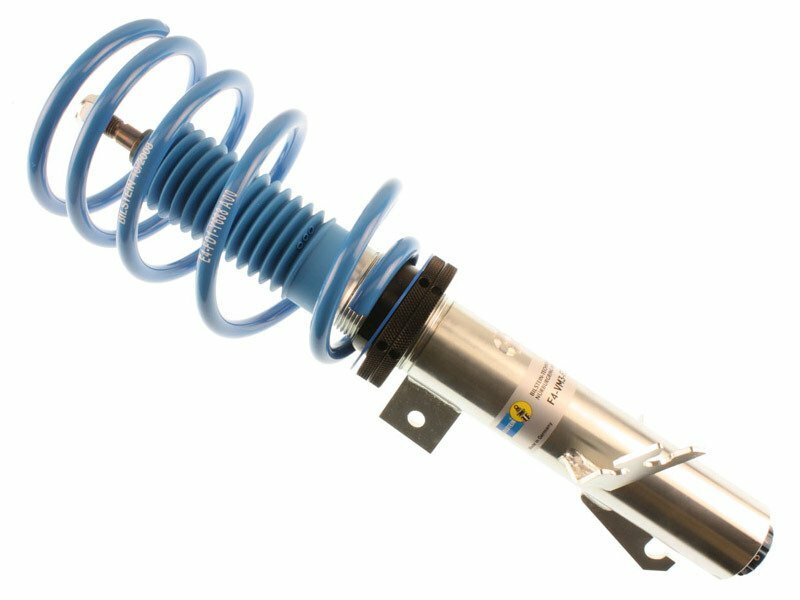 This Bilstein PSS10 Coil-Over Suspension fits all 2007 and newer MINI Cooper, Cooper S, and Clubman models. 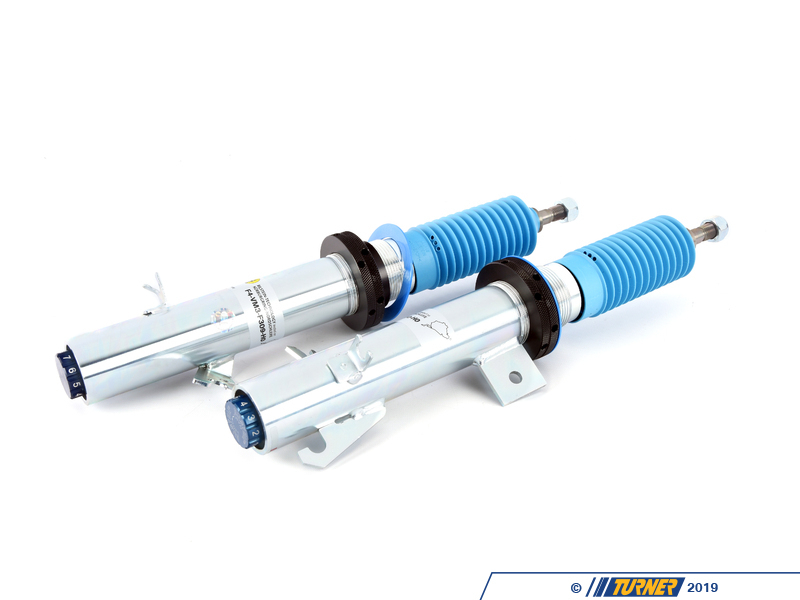 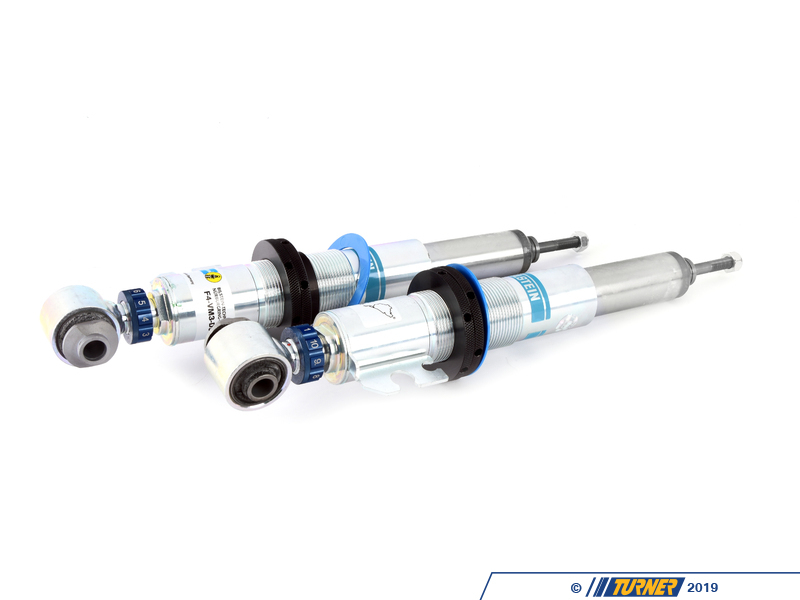 Bilstein engineered this kit to have 10 useable pre-set settings for damper rates and an adjustable ride height. 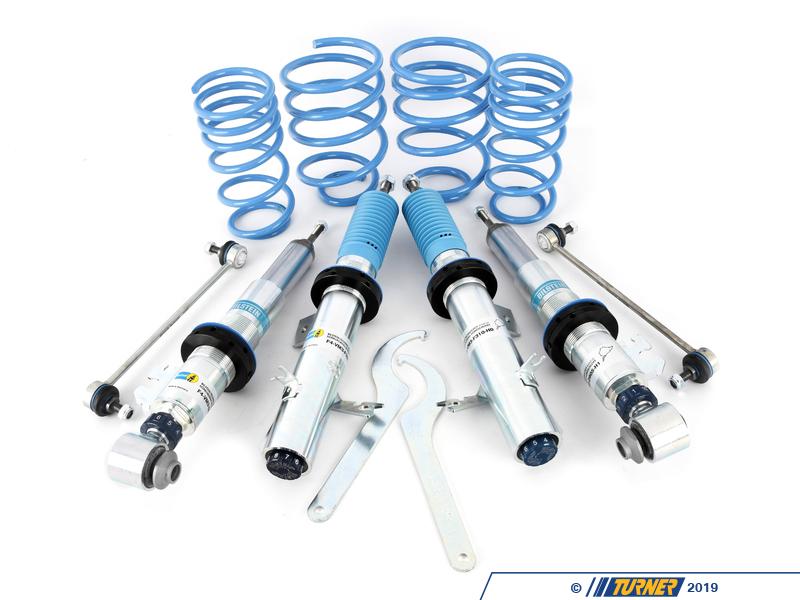 Set your stance and ride height, dial in your preferred suspension stiffness, and hit the road! 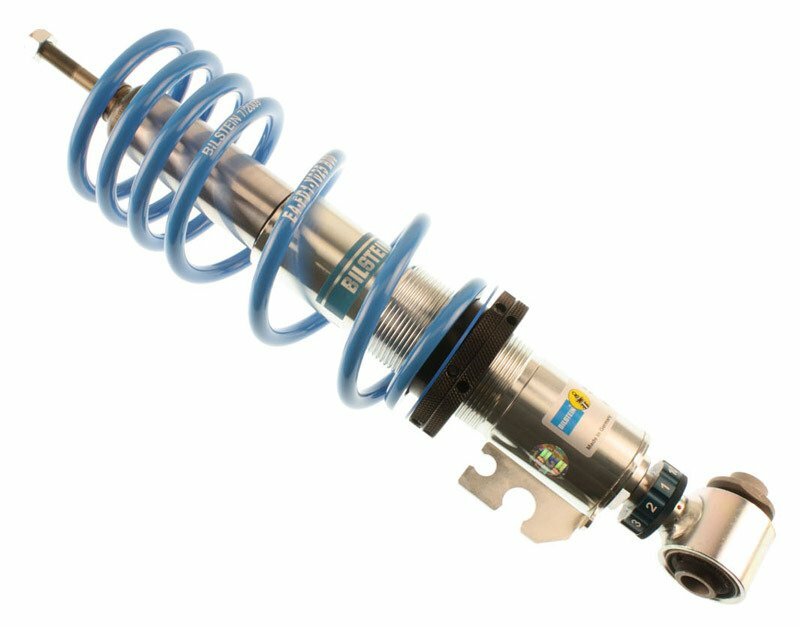 Click through the damper rate settings to find one that suits your driving style and road conditions - 10 for a soft daily-driver ride, 1 for a super-stiff track-worthy setup. 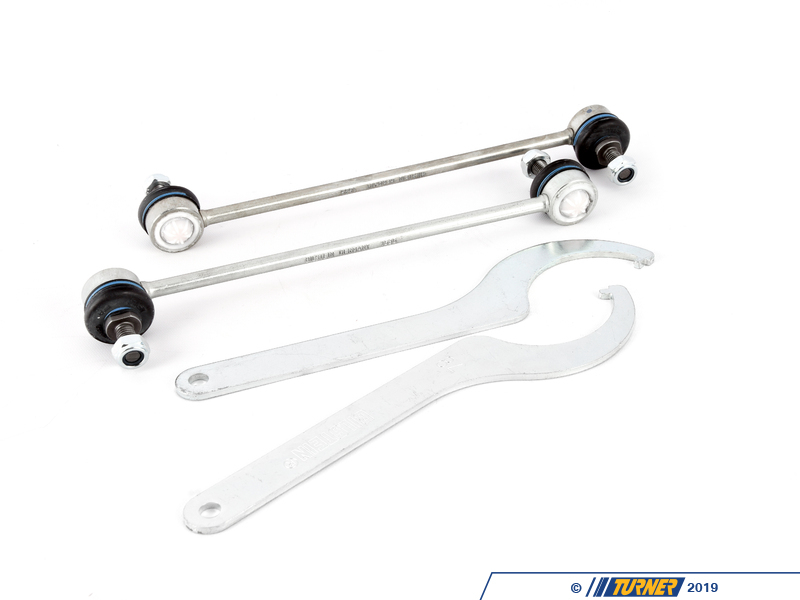 Ride height is adjusted through a range of -1" to -1.8" lower than stock non-sport height. 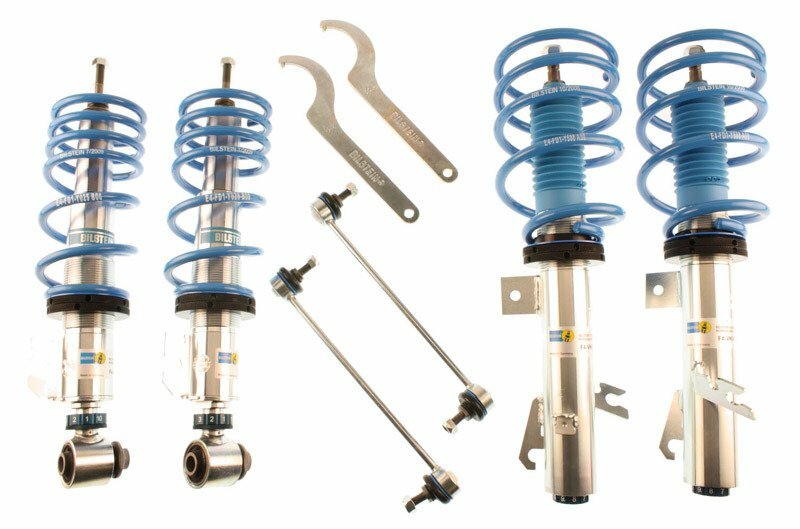 This kit is easy to use, engineered with Bilstein's exclusive and patented damper technology, and their limited lifetime warranty.